Since 2001, Total Customer Connect’s mission has been to increase automotive retailer profitability by improving dealerships customer experience through every point of the customer life-cycle. Based in Silicon Valley, Total Customer Connect has been a collaborative business partner to technology trend-setting pioneers all over the Bay Area. At our core, we utilize state-of-the-art technology and DMS integration to maximize customer interactions. 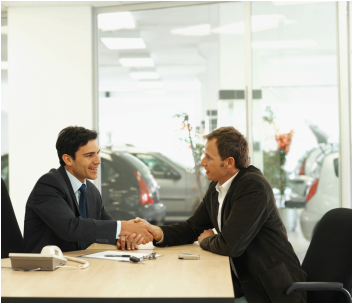 TCC provides innovative customer-centric solutions for automotive dealerships with measurable results in customer pay revenue and building quality customer relations.